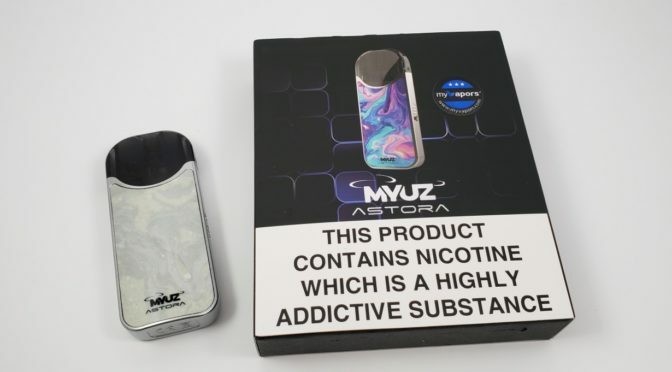 The Myuz Astora was sent to me for review from VapeSourcing.com. Get it here (affiliate). It’s a slick pod device designed by MyVapors.com from California and it’s manufactured in China. 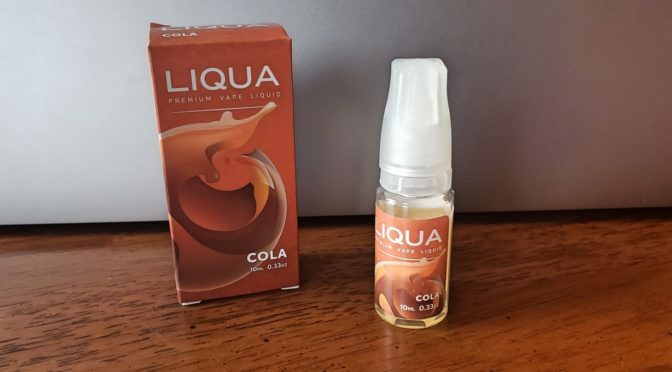 These products were sent to me for the purpose of review. 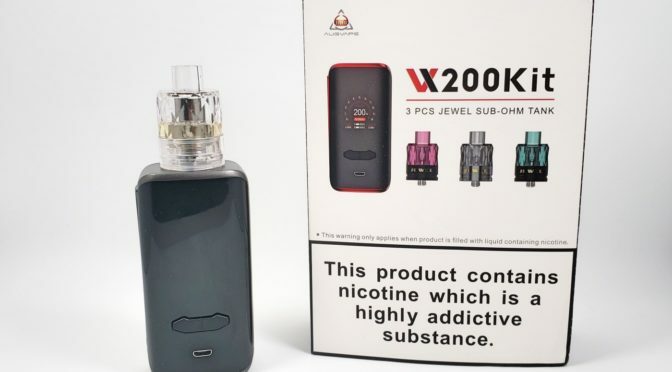 This is the latest kit from Augvape, which includes the Augvape VX200 device and three disposable Jewel sub-ohm tanks. Check out the video for my first impressions and some unboxing and up-close shots of the gear. I think everyone who wanted one of these probably already has one by now, but I was slow to jump on this. 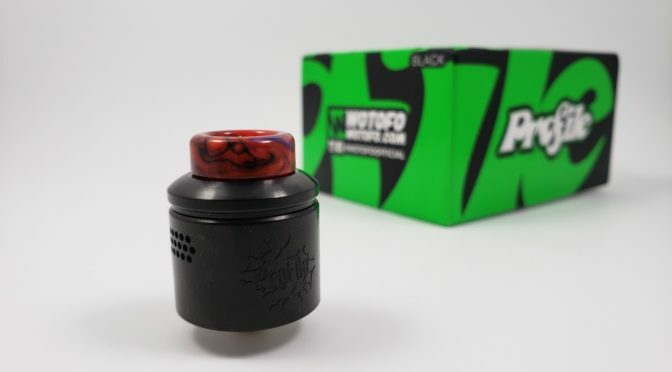 So when Sourcemore.com reached out to me and asked if I wanted to review something from their store, I asked for the Wotofo Profile RDA (affiliate). There are so many newer and more expensive things I could’ve picked, but this is something I really really wanted. 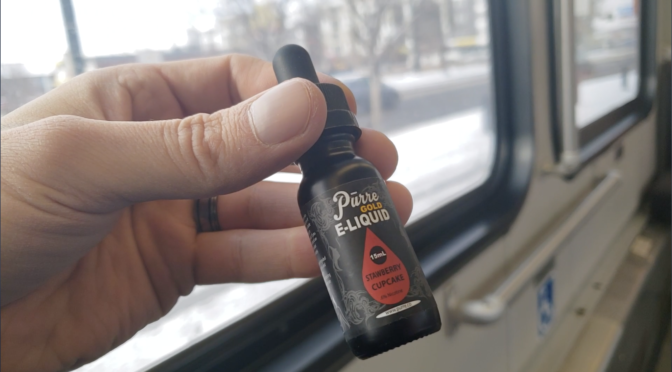 The Profile RDA was designed by Joel Robinson, a vape reviewer who goes by the name of MrJustRight1. I don’t know all of the details of his involvement in the design, but I know he had some role in making it one of the most popular products of last year.